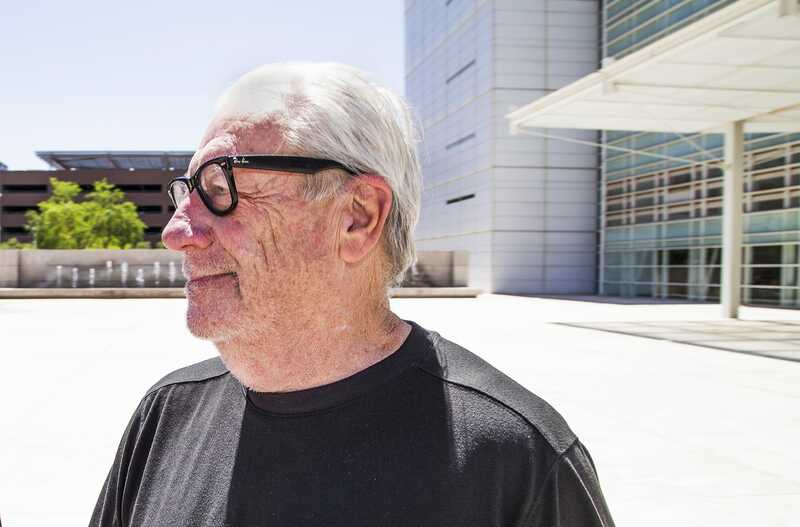 Hot cars are a concern in Arizona, where even spring temperatures can kill. It is not okay to leave a child in a car under any circumstances. 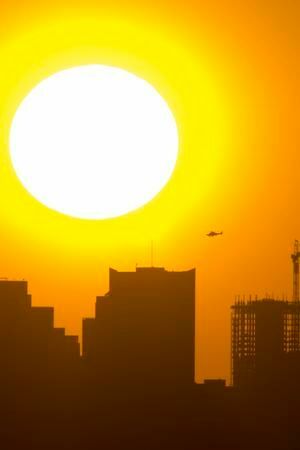 The womans death is the latest in string of recent deaths recorded at the Grand Canyon. 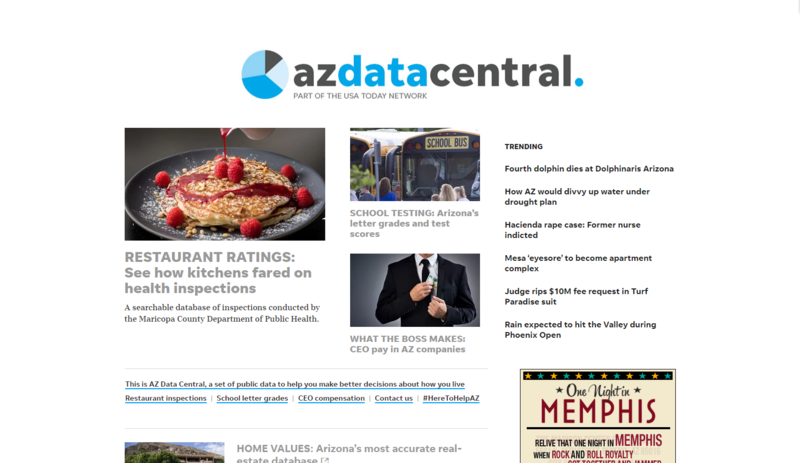 Were launching AZ Data Central, a trove of public data to help you make better decisions about how you live, vote, invest and explore. The girl was pronounced dead Monday after she was left inside the hot car for at least a few hours, Glendale police say. 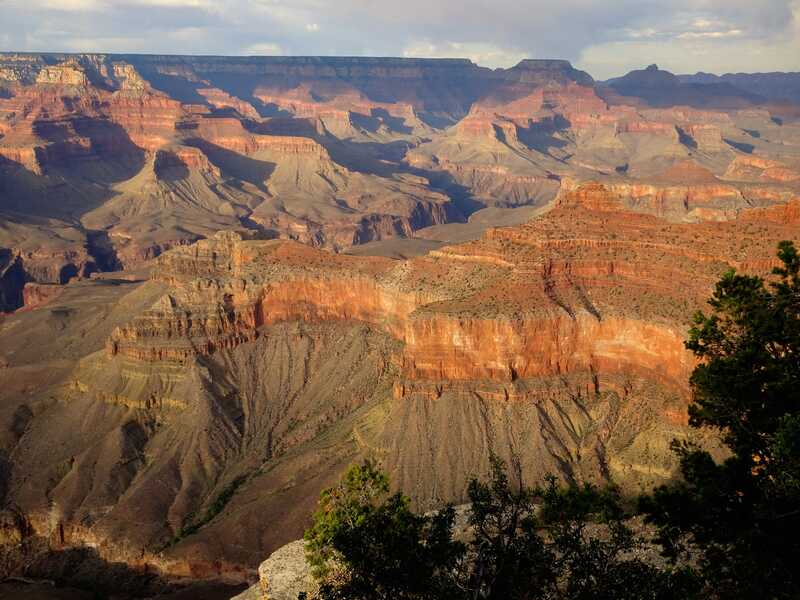 This is the second death from an accidental fall at the Grand Canyon National Park this year. Additionally, there was a third fall outside the park. Louis Brooks Jr., who suffers from dementia and diabetes, was last seen in the area of Dysart and Indian School roads in Avondale on Tuesday. James Finlay served our country in Iraq. After back surgery, he suffered through PTSD and depression. His route out was a trikeuntil it was stolen this weekend.